© Frisco Counseling and Wellness 2018. All Rights Reserved. Aparna studied at Albany Medical College in New York and is a board-certified psychiatrist through the American Board of Psychiatry and Neurology. She worked at her alma mater as an assistant professor, where she was involved in training resident physicians. At the medical college, she was often the treating psychiatrist for other physicians, nurses, lawyers, and students. Dr. Iyer enjoys working with patients of various cultural and professional backgrounds. She believes strongly in the “team approach” where, when needed, she maintains communication with therapists and other physicians to ensure the best possible treatment and outcome for her patient. She focuses on understanding a patient first before discussing appropriate treatment options, which varies based on each individual and may include medications. She takes time to listen and observe. 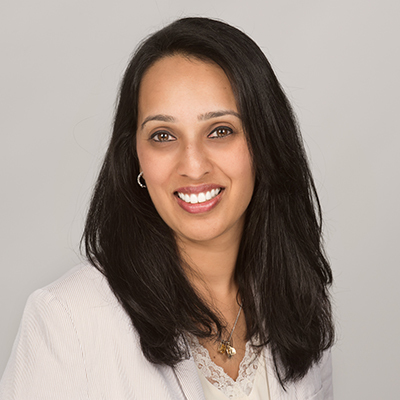 Dr. Iyer maintains a small practice to ensure that she can truly focus her professional time on each individual. She treats all adult mental health illnesses with a special interest in psychodynamic psychotherapy and women’s mental health, including peri- and post-partum mental health. Aparna can be reached at (972) 380-1842. © Frisco Counseling and Wellness 2017. All Rights Reserved.